More than a year ago, Mercedes-Benz Malaysia opened their 3 car charging facilities in Bangsar Shopping Centre’s basement parking. 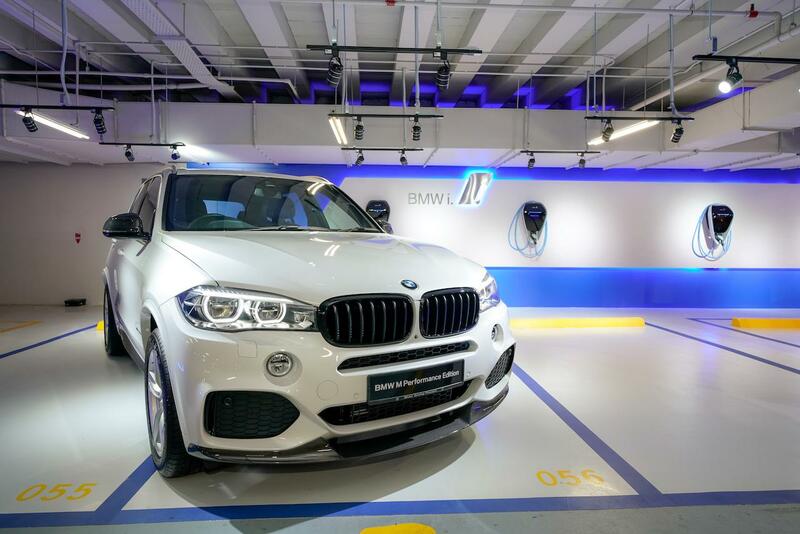 Today, BMW Group Malaysia enters this premium branded park-n-charge war with twice the number of chargers that Mercedes-Benz Malaysia was initially able to muster. 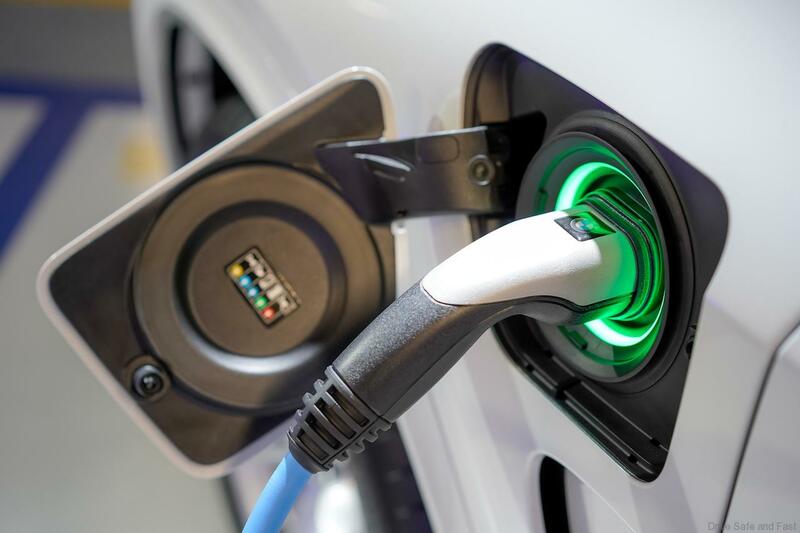 These 6 new i Charging Facilities are open for use with BMW and MINI Plug-in Hybrids. 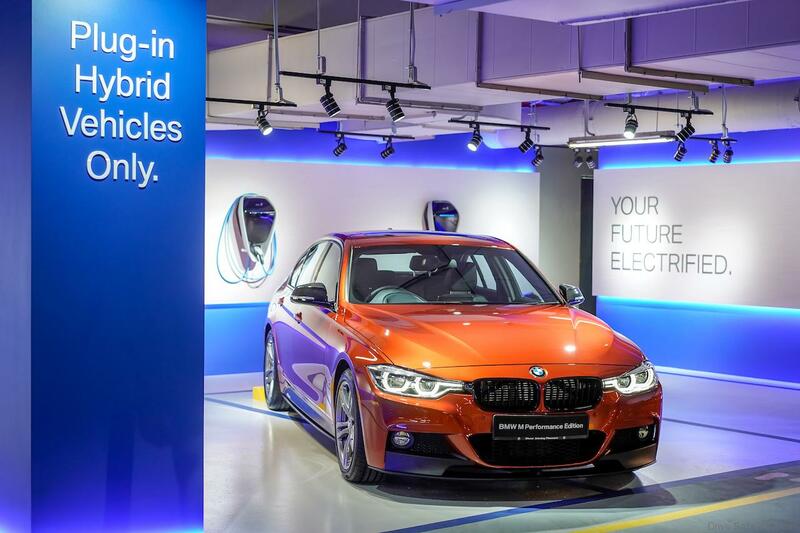 Last year, more than half of BMW Group’s Malaysian customers drove away in Plug-in Hybrid models. 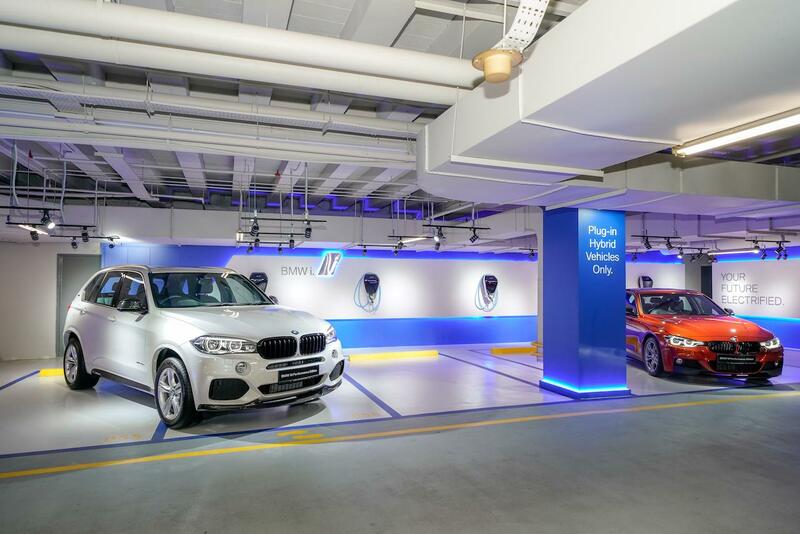 BMW i Charging Facilities can also be found at Ramada Plaza by Wyndham Melaka, The Banjaran Hotsprings Retreat in Ipoh, the Iconic Hotel in Penang as well as at WEIL Hotel in Ipoh last year. Previous article230 Keyless Popular Cars Can Easily Be Stolen …… We Prefer Our Old Key! 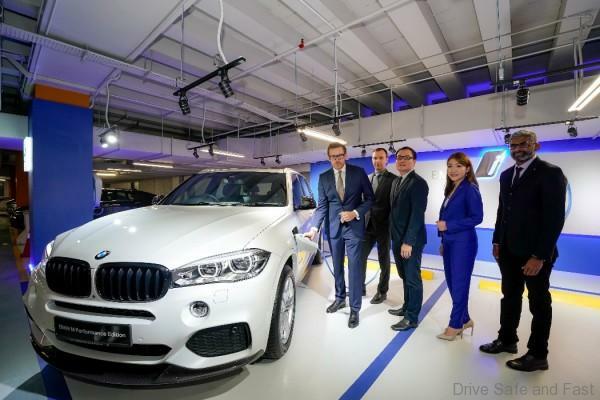 Geely Said NO & BMW Said YES To EV’s In Malaysia. Why? Proton IRIZ Gets ECARX……….Who Is ECARX?